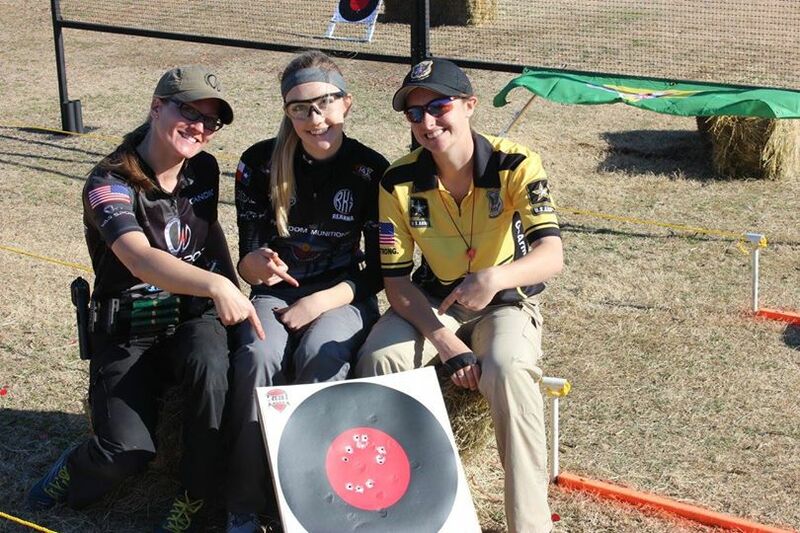 Last weekend I competed for my chance into the 3-Gun Nation Ladies Pro Series. There was a bit of deja vu as far as stages are concerned- but that’s a good thing. Long story short, I made the cut and I’m honored to have the chance to shoot the fast-paced pro series. Who finished first?! 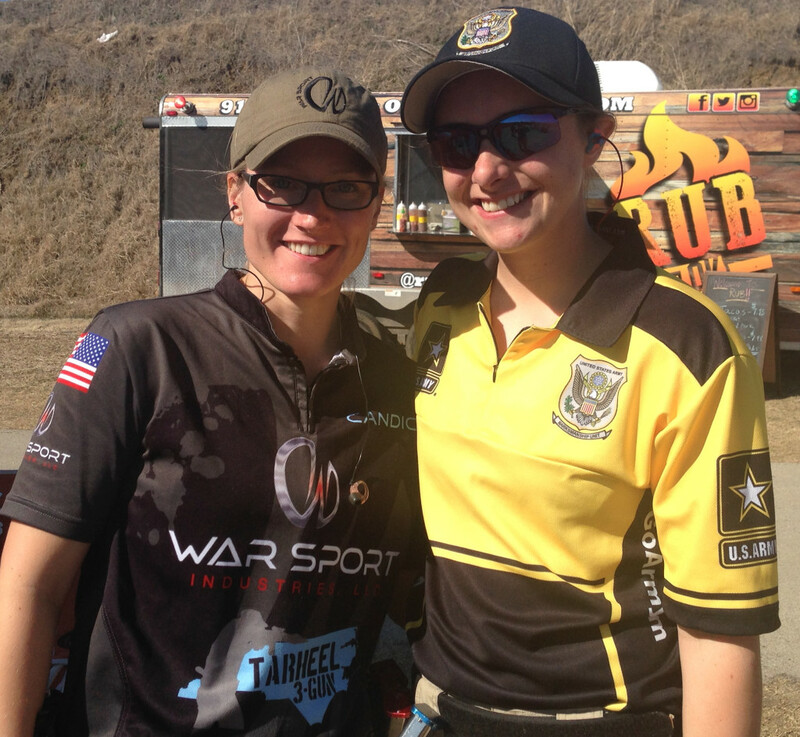 Katie Harris, of the US Army Marksmanship Unit, of course! Katie is a good friend and a phenomenal shooter whose success is due to her unsurpassed skill. Some shooters are successful thanks to experience. Katie is different; there is something intrinsically unique about her competitive edge. 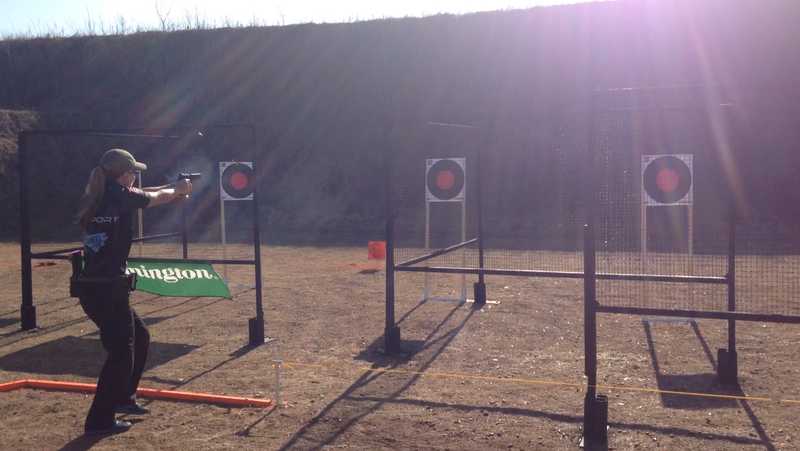 Junior shooter, Ashley Rheuark, attained second place. 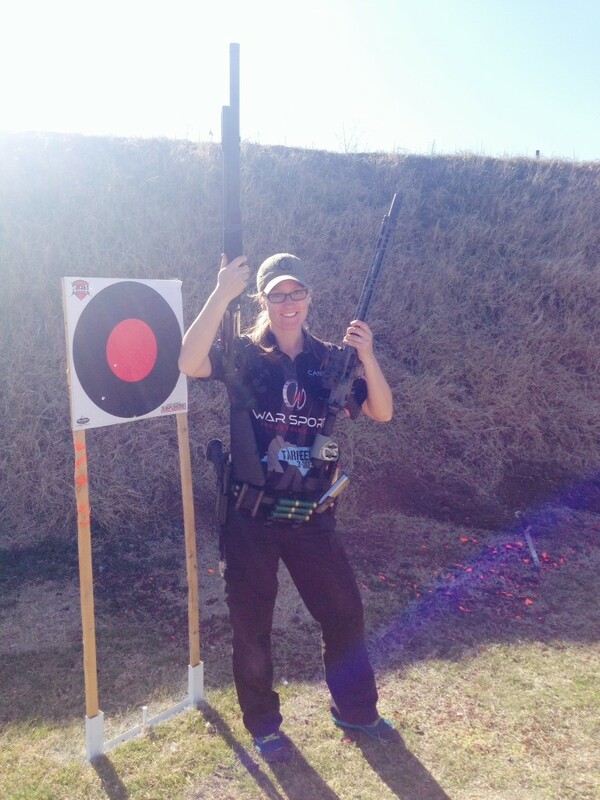 Ashley is fairly new to 3-gun, but is a very accomplished pistol shooter with a master shooting resume. I remember watching her shoot at a local match and thinking “She’ll be on top of this game in no time.” And here she is, a force to be reckoned with. I was very pleased with my 3rd place finish, being competitive against national champions, is a blessed position to be in. Now let me tell you about Reanna Kadic. Reanna is a junior shooter (16 years young), and is an absolute delight to be around. Her bubbly, happy-to-be-living-life-to-the-fullest personality exudes grace and confidence. She has not been competing for long, but I expect to see great things from her in the future. Reanna’s dad was with her; his supportive attitude was remarkable. Their day consisted of a lot of “I’m proud of you,” “Good job,” and critique that was extremely positive. The best part of my day was bearing witness to their strong bond. Parenting done right. Wear sunblock, or you will feel physically drained by mid-day. I often give this advice, but rarely listen. I will no longer be stubborn about this. If you forget something in your stage plan, don’t slow down trying to figure out what is missing. Slowing down will definitely not help you. I forgot my mag change on stage 2 and when I missed it, I knew something was wrong but couldn’t figure it out in the moment. Don’t dwell on that last bad shot. Think about the one you’re about to take, it’s more important. Treat every stage with the same amount of importance. I didn’t give the walk through on my final stage as much attention as I did the others. I missed an important position because of it. Visualized what every single shot should look like for each intended target before shooting the stage. Shot with both eyes open for the whole match. Seriously, this is a big deal for me, cause I previously continued to revert back to my bad habit of closing my left eye. Reloaded my magazines immediately after shooting a stage. This helped with focusing on the next stage at hand. So what does all this 3-Gun Nation stuff mean? 3-Gun Nation (3GN) is an organization that promotes our Second Amendment right through competitive shooting events. The Pro Series is a tv show where competitors have to first make the cut to compete and then will compete against each other on the tv show. 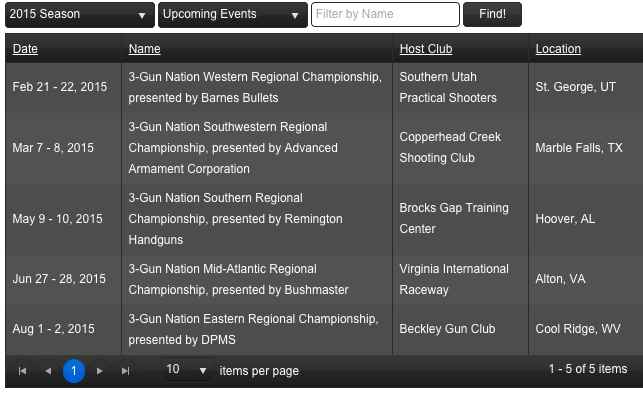 In addition to the Pro Series, 3GN holds Regional matches that attract new and experienced shooters. If shooters do well at the Regional or Club (matches held by local shooting ranges) series, they gain an invite to the Pro Series. The Pro Series is the quintessence of “run and gun,” there is no room for error in this high-speed environment. The Regional Series matches consist of longer stages and further shots, these matches are a great place to learn the sport and also to contend for titles. Please leave any questions in the comment area below.